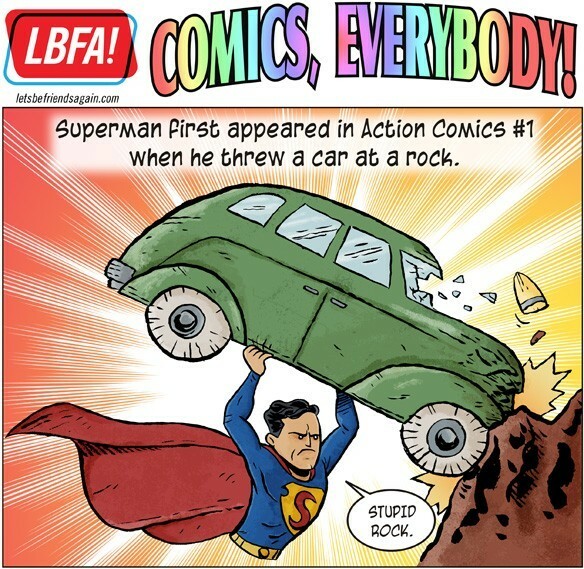 Comics Everybody: The History of Superman Explained, Part 1. I love these. Click through for the whole strip.